CarGurus has 1,348 nationwide Land Cruiser listings starting at $3,900. Except for bigger wheels, the 2005 Toyota Land Cruiser continued unchanged from the previous year. 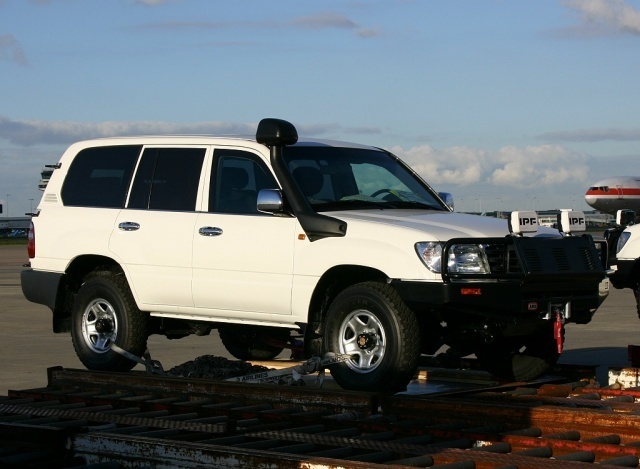 The 2005 Toyota Land Cruiser came in one, well-equipped trim level. The engine was a 4.7-liter 235 horsepower V8. The only available transmission was a five-speed automatic, and the four-wheel-drive was permanently engaged. The '05 Land Cruiser seated eight, with a removable third-row seat for extra storage. Fuel economy was about 14/16 mpg. Drivers like the 2005 Toyota Land Cruiser because it handles well off-road and in bad weather, but also provides plenty of comfort and luxury features. They also say it is very reliable and has a high resale value. One of the biggest complaints is about the poor gas mileage, and longtime Land Cruiser fans also complain that by this point, the boxy look is a little outdated. What's your take on the 2005 Toyota Land Cruiser? 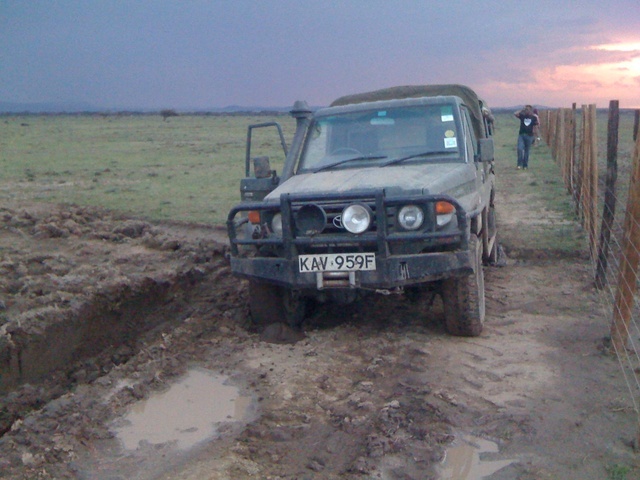 Have you driven a 2005 Toyota Land Cruiser?